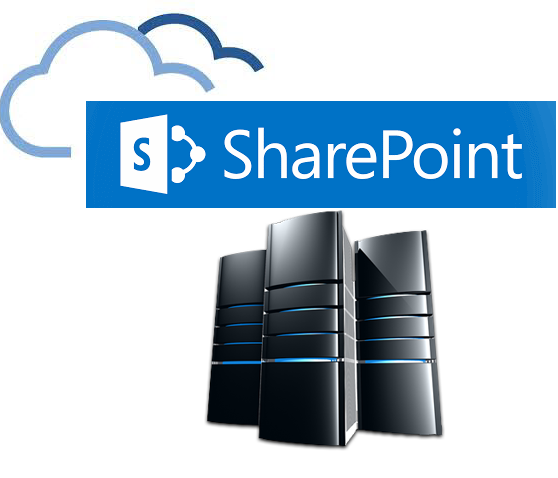 According to Microsoft market research, 78% of all Fortune 500 companies use SharePoint. Enterprises choose between the growing popularity of SharePoint Online provided with Office 365 and the more traditional on premises solution for more complex deployments. In some cases, enterprises deploy a hybrid solution with some of both. User experience of SharePoint can vary greatly depending on a number of factors. Here are three tips to make sure it’s top-notch. When you have bandwidth or latency challenges, considering a WAN-optimized solution has many benefits. You can tune your deployment to handle the toughest locations around the globe without having to spend a bunch of money for more beefy links. One of the added benefits of WAN-optimization with Riverbed is that you get the built-in Quality of Service (QoS) traffic shaping capability and the ability to send valuable deep packet inspection (DPI) flow traffic to Riverbed’s SteelCentral suite for monitoring and troubleshooting. Not all pages are slow with SharePoint Online or On-Premises but the ones that are could be mission-critical for your enterprise. Knowing what those pages are and who has access to them can save you a ton of time and resources rather than playing a guessing game. You need to have a high level overview of page times, page views, and what users or IP conversations are impacted by the network, the server and sometimes the code itself. One of the most common complaints for SharePoint On-Premises is the SQL database and the execution of customized .NET tiers. Being able to take a deep dive into the code and finding out what tier, what transaction, and what user was impacted by slow response time will help fix any mean time to resolution issues. When you have all the transactions for all the tiers for all users at one-second intervals, you never have to reproduce the issue, you have it at your fingertips.